Sometimes God warns us to stop ahead. 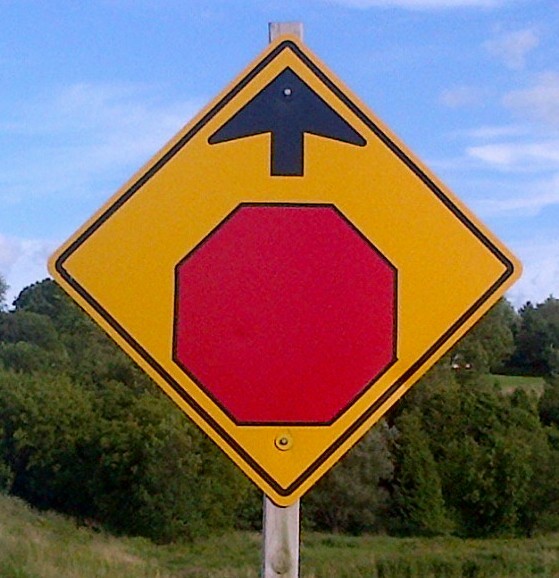 Don’t barrel through – stop! If we’re not listening we can end up crashing and wondering what happened. Just because God gives us the OK to move ahead doesn’t mean “move ahead forever”. Sometimes we need to stop and turn. Sometimes we’ve missed the turn and need to go back to where God is leading us. Just because we’re picking up momentum doesn’t mean we keep going. Perhaps God wants us to tarry awhile. Maybe He has a Divine Appointment set up for us. Perhaps we need further instruction before we continue the journey. God will give us the road signs to direct us. If we’re watching and listening we’ll benefit greatly. If not, we’ll learn the hard way. God hates watching us learn the hard way because it breaks His heart. He wants to lead us in the best possible way. Will you heed the signs? 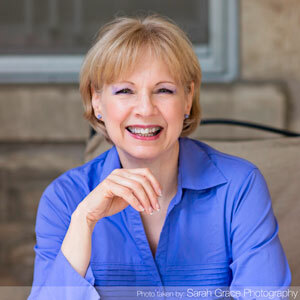 Susan is an author, dynamic speaker, performance coach, and counsellor. Her passion is to see people set free to fulfill God’s call on their lives and to experience increasing freedom and intimacy with God. Her compassion for wounded people, combined with her experiential knowledge of the loving heart of God allow her to deliver powerful, life-changing messages. This entry was posted in Photo on October 14, 2013 by Susan Waters.